Meet the Museum! 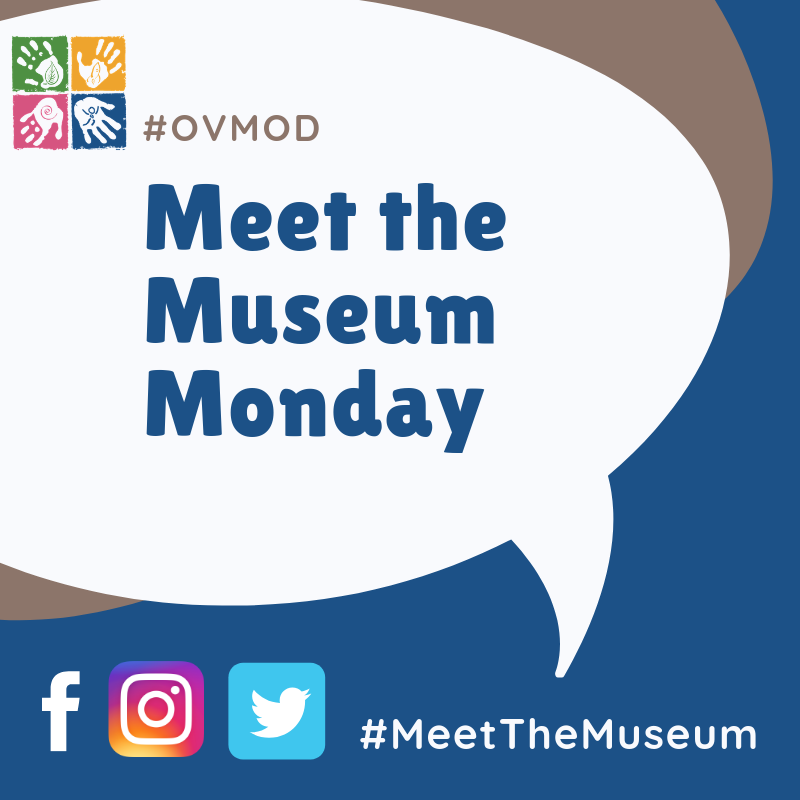 Each Monday, we will post an interview with our OVMoD museum board and staff so you can learn a little bit more about us. Follow along with #OVMoD and #MeetTheMuseum! Hi! Can you introduce yourself? My name is Tiffany Rowland. I have a bachelor’s degree in Early Childhood Education and a Master of Education degree in Curriculum and Instruction. Currently, I work as a Special Projects Coordinator for COAD’s Early Care and Education Division. I’ve taught both 1st and 2nd grades as well as public preschool and got my start in early childhood 17 years ago in family child care. My husband teaches for the Athens City School District and both of our boys attend East Elementary. How did you get involved with OVMoD? I became involved with OVMOD in March of 2011. Actually, I was the museum’s very first employee. I loved helping to run programming for families and working with our volunteers. I was an employee of the museum until I resigned my post and joined the board in June of 2013. What is your favorite museum exhibit/program? My favorite museum exhibit was Puppet Palooza. I love puppets and acting…and acting with puppets. 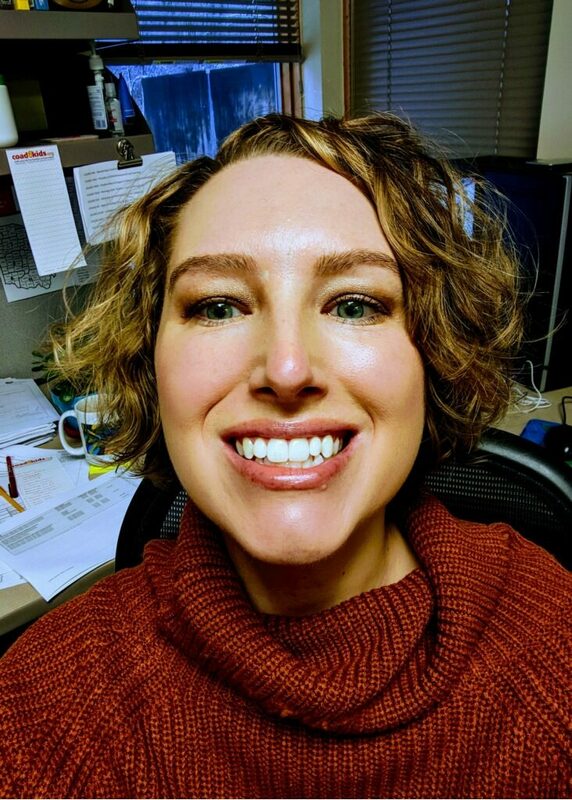 It was around this time that we held a fundraising event where one of our former consultants, Dayton Willison, wrote a new take on Cinderella. It was a modern day version with an empowering twist where Cinderella doesn’t wait for good things to come, she goes out and creates her own happiness. I played the Fairy Godmother, which most people would say is a good role for me. What other museums do you enjoy? My family and I love COSI. Whenever we go to Columbus we try to take the kiddos there for a couple of hours. We also really like the Ann Arbor Hand’s On Museum. It’s a place of experiential and inquiry-based learning, not unlike OVMOD. I also really love art museums and visiting cathedrals. Just as books connect us to another time and place, I feel art and architecture does the same thing. What do you like to do in your free time? This might be a trick question. I work full-time and have two children that adore sports. When I do have time, however, I enjoy baking, listening to music, reading, and watching food shows. What do you like most about our region? Apart from the breathtaking beauty that Mother Nature has given us, I find the culture intriguing. Athens is unique and I can honestly say there is no place like it that I’ve ever been. What makes you curious? Integration. I love thinking about a concept and seeing how it can be integrated into a variety of domains. I also love watching how children naturally integrate their ideas in ways adults can never think of because we are too confined by the boxes in our brains. Who is your STEAM idol? Wow! This one is tough. I’m going to go with Carl Sagan and all the astrophysicists that came before. Through the ages, their commitment to the pursuit of knowledge – even when that pursuit was dangerous or just went against conventional beliefs – is truly inspiring. What do you want to be when you grow up? I hope I never grow up. I think this is why I loved teaching preschool so much and have found my home in child development. I am a kid, I just pretend to be an adult. In the future though, I do have plans of pursuing my PhD. I’d really like to study social policy that affects families and children. What is your favorite season? My favorite season is summer. I love the warmth of the sun! What’s on your bucket list? I’d like to spend an entire year living in New York City. Additionally, I’d like to spend a year touring around Europe. Mostly, I just want to travel and experience as many people, places, and cultures as I can. Doing these things with my family would make it even better! What are your hopes for OVMoD in the future? My hope is that OVMOD continues to be innovative in our thinking and that we remain committed to serving the people in this region. If we can be a place where families love spending time together, a place committed to self-discovery and learning, and a place that embraces all types of learning and all types of people, we will consider everything we have done to be a success. Thank you, Tiffany! We’re so glad you’re a part of OVMoD!